Hoops fans watching last night's PBA semifinals game between the Rain Or Shine Elasto Painters and the San Miguel Beermen saw something they probably weren't expecting. Nope, we're not talking about the Beermen's improbable comeback from 20 points down in the fourth quarter (although that feat was hella impressive). 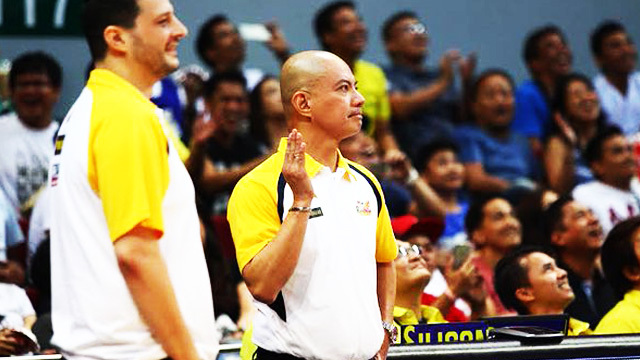 Yep, you just saw the Elasto Painters' coach, Yeng Guiao, doing the "Pabebe Wave." The incident happened at the 9:45 mark of the third quarter, right after a brief physical altercation between the fiery bench tactician and San Miguel's hard-nosed point guard Chris Ross. Coach Yeng made the hugely popular gesture on live TV while the refs reviewed the incident. Both were slapped with a technical foul. Coach Yeng was probably feeling really giddy. 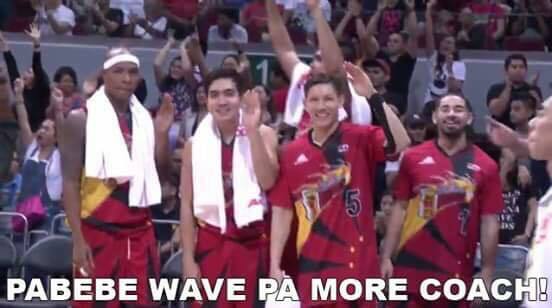 After all, his team was up 18, 54-72, when he imitated AlDub's trending one-hand move. No one expected a decorated, multi-titled, no-nonsense veteran coach known for cursing harsh words and disciplining players to do it. 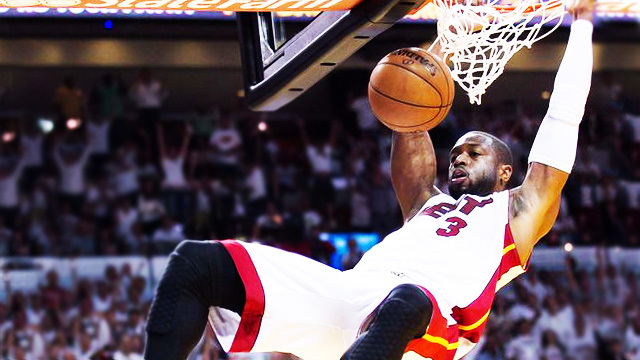 But then again, the heat of the (hardcourt) battle can make anyone do strange things. Coach Yeng is now probably regretting doing it though. The Beermen pulled off an epic fourth quarter run, outscoring Rain or Shine by 24, 38-14, to steal the game, 109-105, and take a 1-0 lead in the series. Coach Leo Austria's boys may not admit it but we think Coach Yeng's Pabebe Wave served as one of the proverbial sparks that fueled SMB's blistering game-changing offensive juggernaut.